On October 16th, 2014 Boy Scout and BYBL baseball player Greg Bradshaw, presented to the Board of Directors a plan for his Eagle Scout Project. He would like to raise money and install an electronic scoreboard at the Riverton Little League Field. Greg first needed approval from the BYBL Board of Directors before going to the BSA for approval of the project, both of which he has since received. 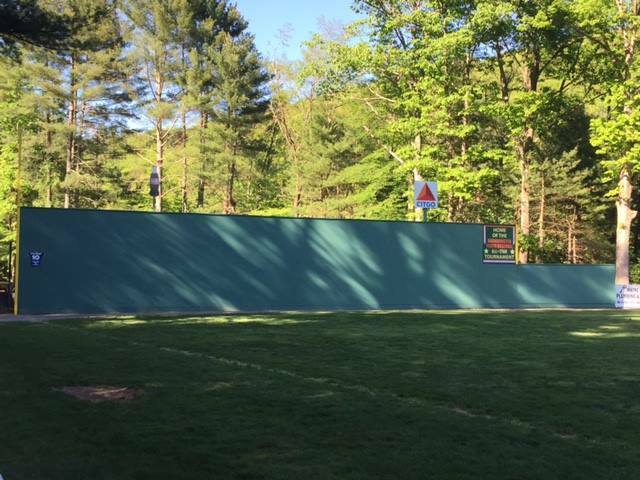 This page was created to track Greg's progress for this Eagle Scout Project. 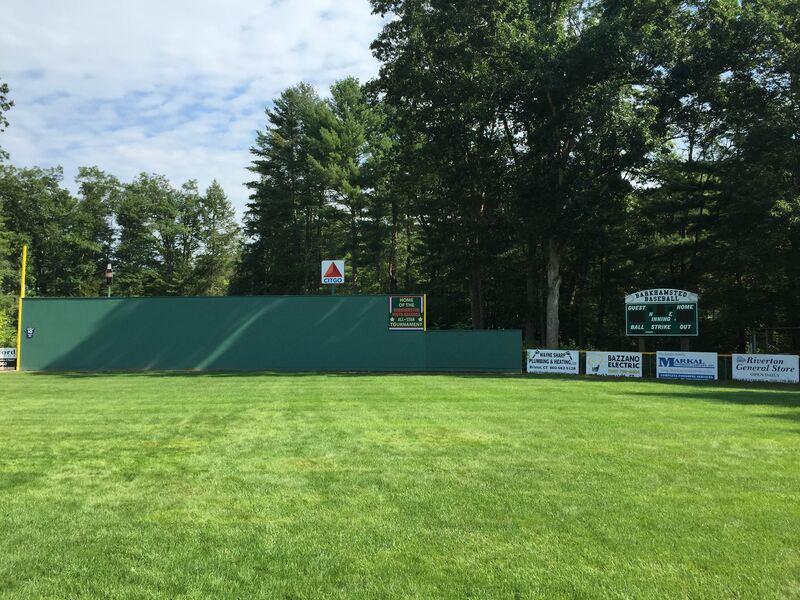 Thanks to Greg's extraordinary fundraising efforts, above and beyond the cost of the scoreboard project, we were also able to replace our Green Monster wall that was deteriorating rapidly!